A while back everyone seems to be using the Konjac Puff Sponge, it's was a step away from Clarsonic and Luna. I also have decided to give it a go. The Konjac sponge is an extremely gentle cleanser for face, the sponge also works as a gentle exfoliator, which rubs off dead cells, great for sensitive skin! Whenever the sponge is dry it's very hard, once you wet it, it becomes the softest sponge! 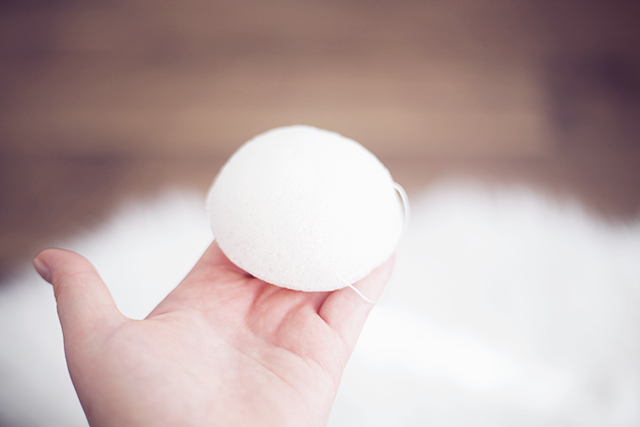 I normally cleanse my face before actually using the soponge, then I reach for the Konjac sponge as a second cleanse. Use the flat side in a circular motion around your face to exfoliate and remove any leftover dirt. There are many different types of Konjac sponges, mine is without the clay, it's great at balancing out your skin pH. Now is it really worth the money? 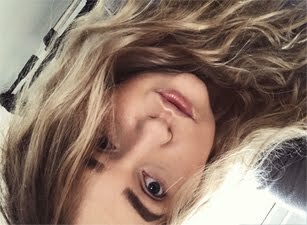 To be honest I didn't really notice any positive changes, whilst using the Konjac sponge, the Clarsonic helps me to get rid of little bumps around my jawline, the Konjac didn't. I much more prefer to use my Clarsonic, as I find it more effective. You will need to replace the sponge every 2-3months, so I don't feel like it's worth it. Have any of you had the chance to try out the Konjac Sponge?